SERG – Society of Educational Resource Groups » Blog Archive » Lougheed house is committed to education and are excited to have students experience yesterday, today! 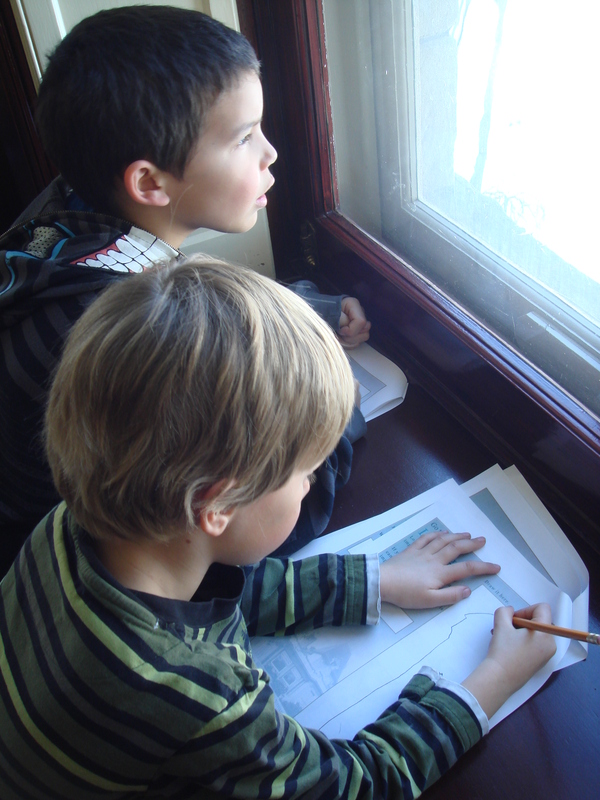 Lougheed house is committed to education and are excited to have students experience yesterday, today! In 1891 James and Isabella Lougheed, one of Alberta’s most influential families, built this beautiful mansion on what was then the outskirts of a young pioneer town. Since then, Dukes and Duchesses, Princes and Princesses, and the first female contingent of the Canadian army during WWII, have stayed at Lougheed House and brought with them their own unique stories. These personal stories of fascinating people are the connective threads running through all of the school programs. Students can metaphorically grasp the threads and unravel these unique histories as a lived experience as opposed to a static, abstract concept. The intimate and familiar environment of our cozy home is a truly unique learning space, where students are empowered to create a personal connection with the past, one that informs the present and future. School programs are designed for Alberta Grades 1-6. Help your class discover the exciting past that our province experienced. All programs link to the Alberta curriculum.